Help us enable a whole school of children to achieve their full potential by deploying our ground-breaking cloud based learning program. We’re reimagining education, one school at a time. 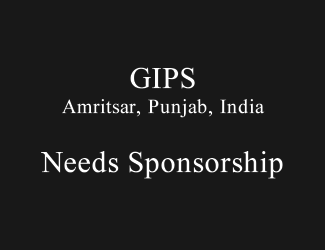 In the US, Pixatel is partnering with the Khalsa Gurmat School to enable sponsorship of deploying our adaptive learning platform at a school in India. 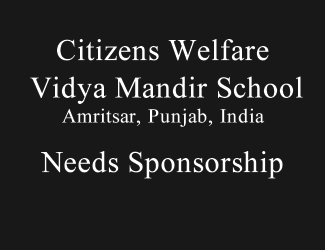 If you’d like to make a tax-deductible contribution in India or enter into a CRS partnership, contact us. For $10,000, we can purchase tablets, deploy our software, and ensure smooth operations at one school. 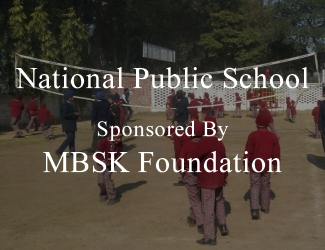 Tax-deductible donations can be made thru the Khalsa Gurmat School. 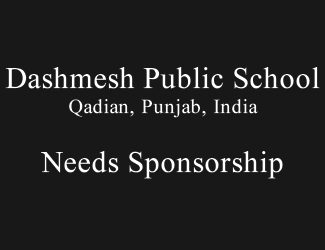 You can sponsor a school yourself or start your own personal fundraising campaign to sponsor a school. 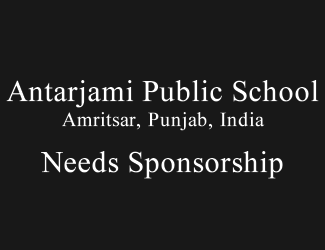 Just pick the school you’d like to sponsor and contact us so we can help you launch your fundraising campaign. Its the perfect way to give back!